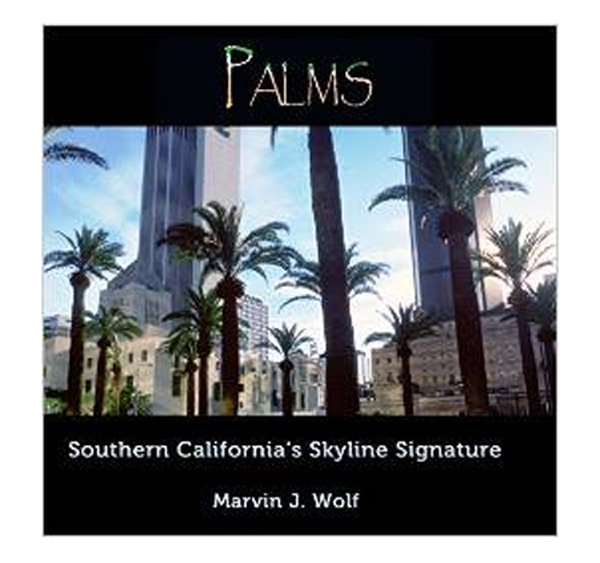 A gorgeous, artfully-presented collection of superb photographs of Southern California's skyline signature, the palm tree. From Catalina to the Inland Empire, from Santa Barbara to Mexicali, the palm is everywhere, both as a living, breathing and reproducing part of the ecosystem and as a design element and cultural totem. 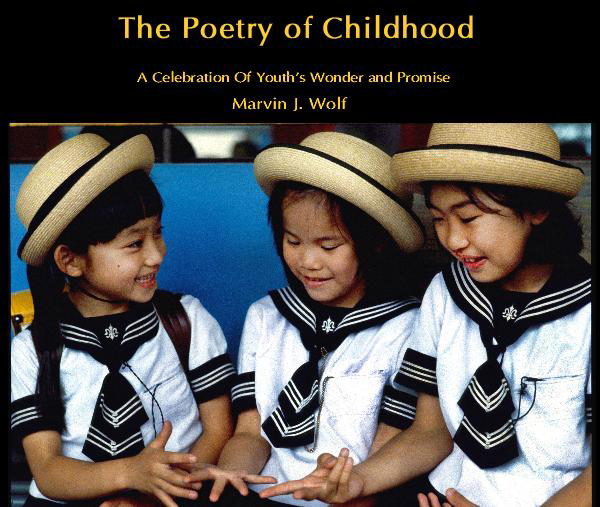 Celebrated photojournalist and author Marvin J. Wolf has been creating and collecting these images for decades--now they can be yours. 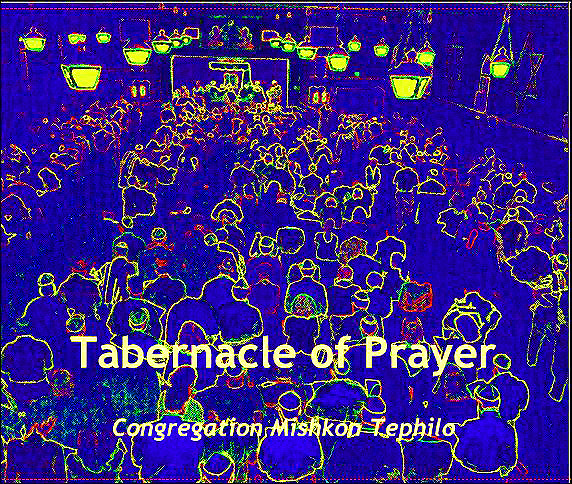 A visual midrash that reflects and explores this unusual congregation. A photographic trip through time to the lost city of Seoul, now buried beneath megatons of concrete, glass and steel. 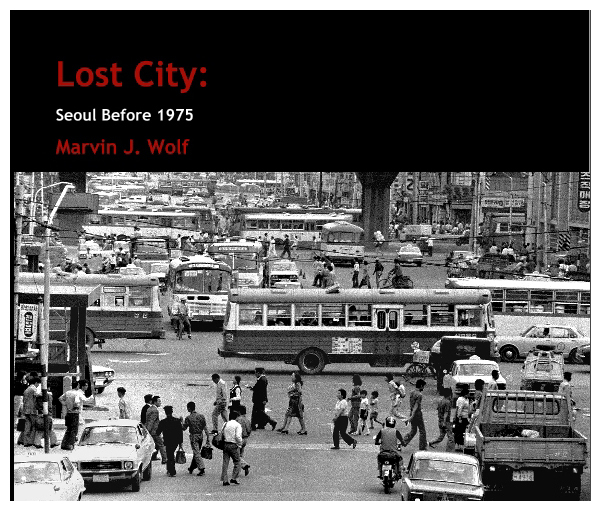 Lost City is a street-level view of a noisy, bustling, vibrant city as it suffered the birth pangs of South Korea's transformation from a subsistence economy to a world-class industrialized nation. The author spent more than a year roaming the thoroughfares and back streets to complete this photo essay. 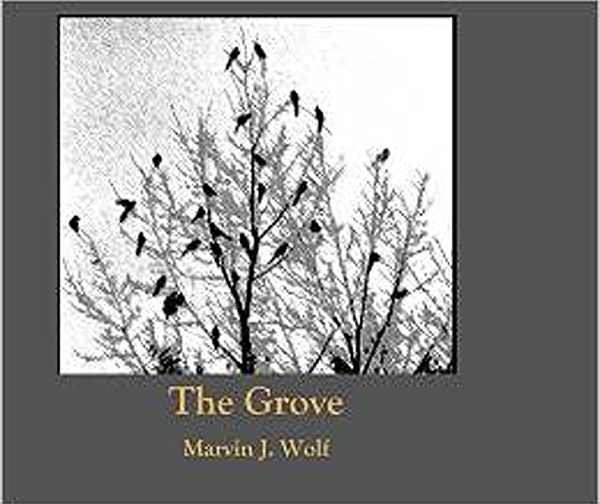 For bird lovers and photography fanciers, this monograph and portfolio of abstract black-and-white images captures the life of a South Korean magpie flock in their nesting grove in late autumn and early winter. The photographer lived a few paces from his subject, and followed the flock's activities almost daily for several months. 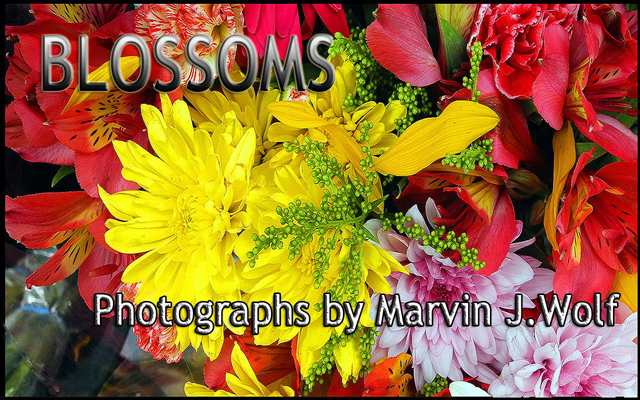 Blossoms is a stunning portfolio of flower close-ups that demonstrates what a talented photographer can achieve with only the camera in an obsolescent cellphone. It's also a reminder that in the right hands, those tiny devices can be powerful tools with which to observe and document the world around us. Here photographer Wolf, better known as the author of a dozen pithy nonfiction titles and a well-regarded novel, returns to his photographic roots to demonstrate a keen sense of graphic design and a whimsical appreciation of the world at his feet. 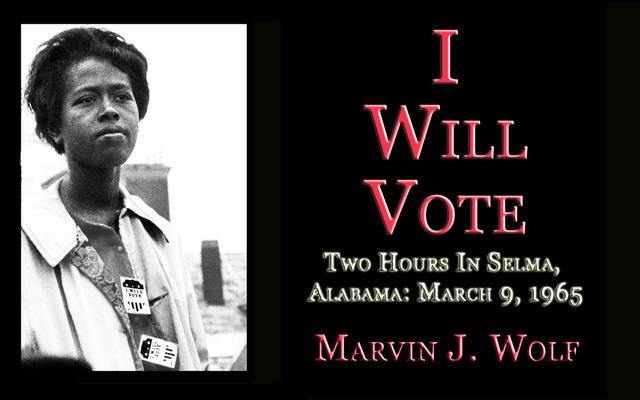 A photo essay of right-to-vote demonstrations in Selma, Alabama in 1965. A budding photojournalist, the author spent two hours in Selma before a deputy sheriff literally threw him out of town. The film he exposed during this brief time was misplaced for almost fifty years. These are the images he made.